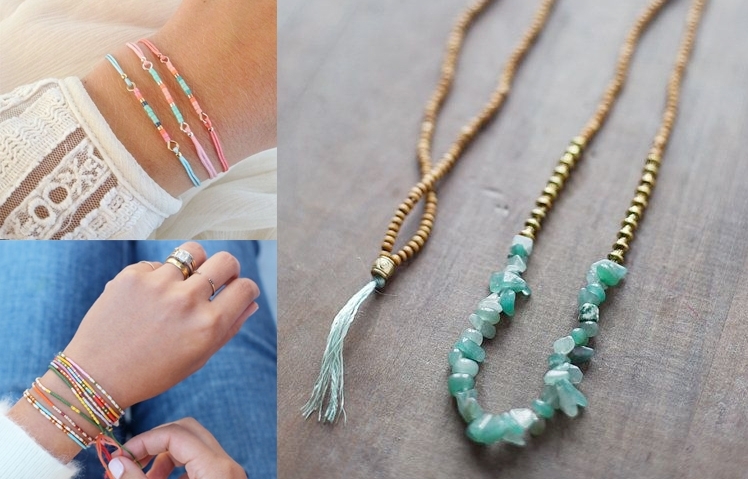 Coordinate Bracelets...Perfect Gift For When You're Miles Apart. 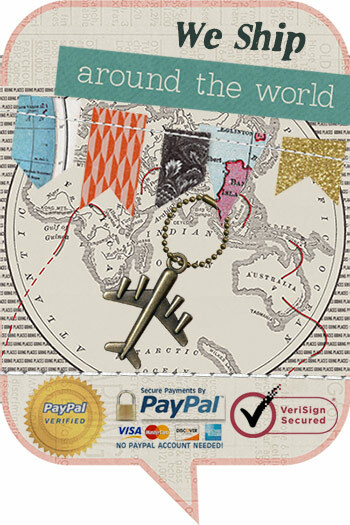 My leather long distance relationship coordinate bracelets are by far my most popular bracelets and jewelry pieces. They are a timeless, meaningful piece that can be worn by man or woman and for all types of relationships that are near and far. 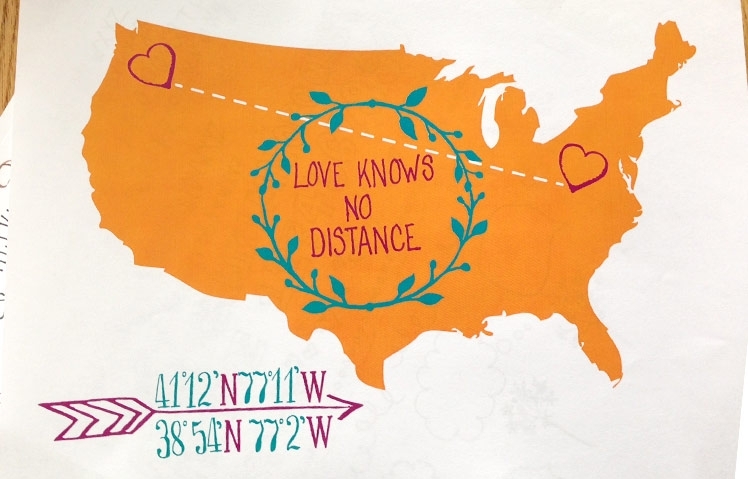 This is very popular for couples' anniversary gifts with coordinates of the where their vows were taken. 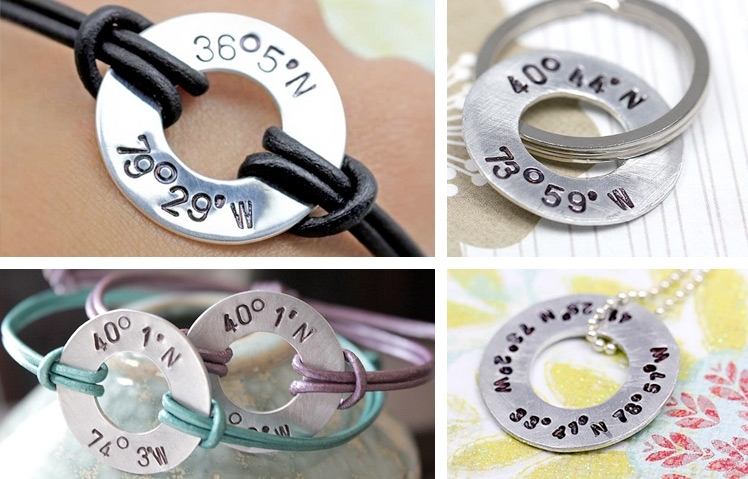 Great for those heading off to collage for the first time away from home to have placed the coordinates of home and your Mom or Dad having the coordinates of where you go to school. 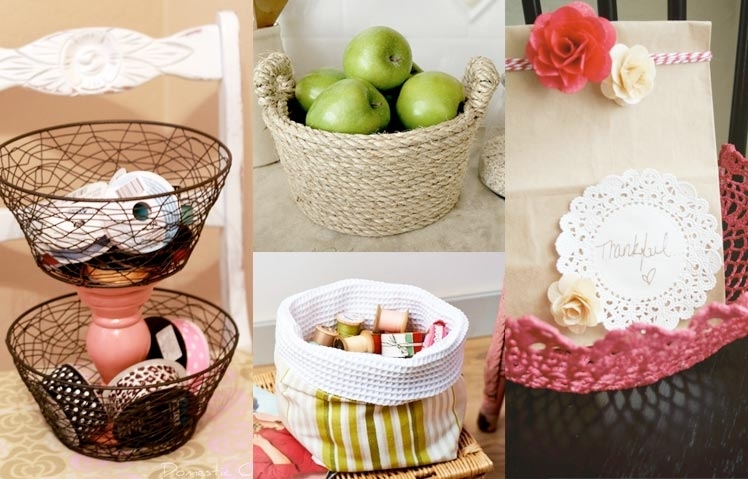 Also very popular set for best friends that live long distances apart or recently moving away. Another popular reason these are purchased are often when there is a loved one that is to be deployed in which I've had several couples purchase the locations of home and where other is being deployed to. I was commissioned by a friend that was wanting this necklace made up for her mother for mother's day. Her mother was thrilled with her necklace and I am told wears it all the time. 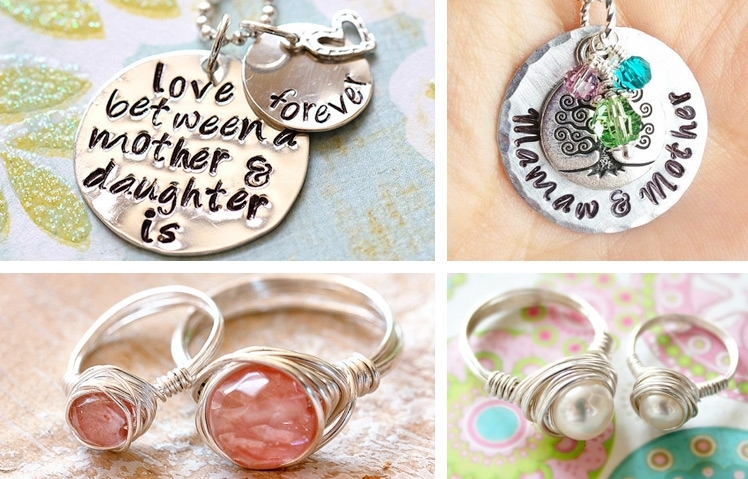 I find this being a sweet and thoughtful gift to give any mother to express the love between a mother and daughter is forever. I am happy to say that I now have a thicker 20 gauge sterling silver disc that I now stamp this very enduring phrase onto. The thick gauge sterling makes it more of a substantial piece. This unlike my other pieces is not layered together onto a single jump ring. This is so there can be movement between the two disc making the larger piece easier to view and read. I then have a sterling heart placed on top to represent the love in this statement piece. Hi Folks! As many of you know I've been closed for a while now and continue to be. I suppose I should have posted this over a year ago...but I honestly though I would be back at it by now. I currently have a million and one things going on at once along with being 23 weeks pregnant! Which I am absolutely thrilled about. So as it goes LMK will continue to be closed until further notice. 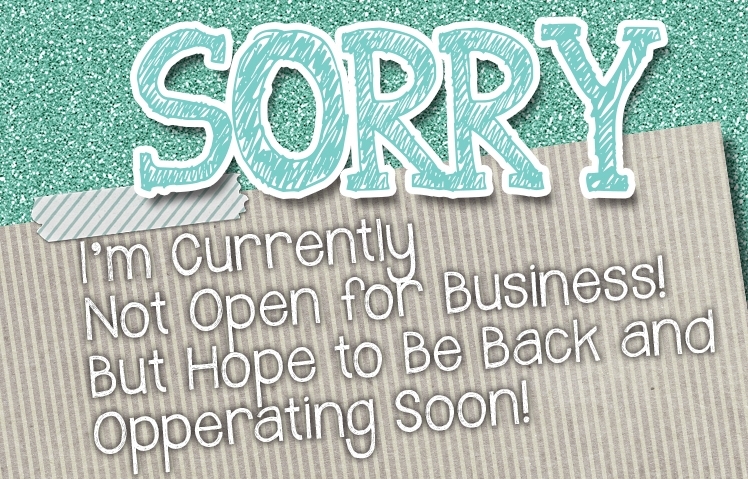 I'm sure you're wondering if I'll be back open at some point...Yes but to say when I can't put a time frame on that. There are way too many irons in the fire. 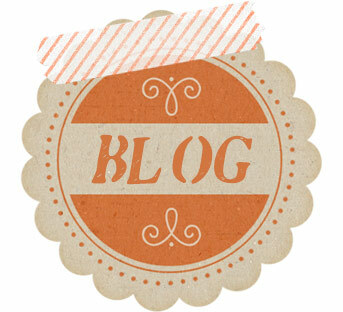 However, I am on a occation posting to my blog here for creative inspired ideas and sharing to my LMK Facebook page. If you'd like to follow there please do there and I promise to keep you posted with when I'll end up reopening. 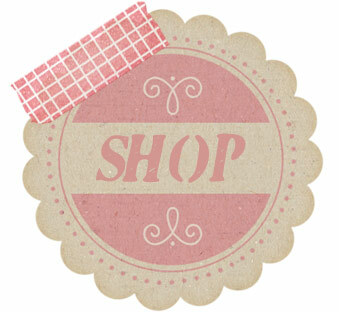 The next big chapter other than a new baby on board is opening a retail shop that I've always wanted. 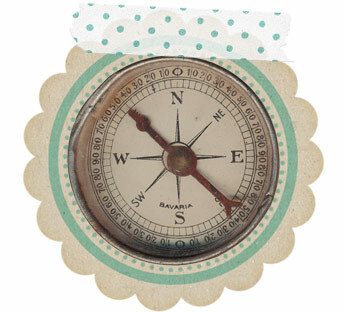 The main focus will be Home Decore and Shabby Chic refurbished goods. I've been plugging away on creating that new business front. 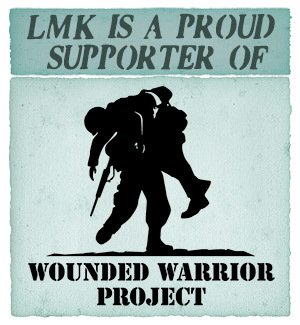 I do have plans to incorporating LMK into the new store front through so LMK will have it's very own SHOP SPACE which I've always wanted for LMK Designs. So this is very exciting. Again, I know I've been MIA for a long time now but my hope is to not make that be permit. I hope you all understand as drastic life changing events tend to create new chapters in our lives...I'm here to embrace these changes. It is with great honor that I am able to create these lovely pieces to the those who have loved ones serving our great country. I am happy to have been given this opportunity and to have had so many wonderful stories shared with me over the years. 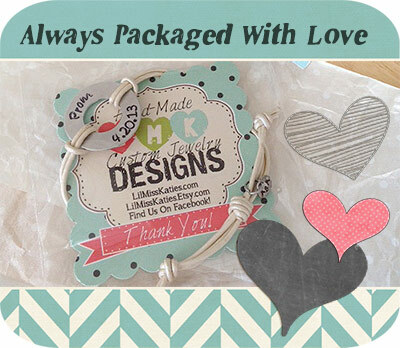 Each time one has been given as a gift or anxiously arrived in the hands of someone that has their loved one recently deployed and I get to hear how touching and meaningful wearing their item is to them. It's a great joy to me that I am able to create these pieces for the those that have to sacrifice their time with a husband, wife, son, daughter, sister, brother, mother or father so they are able to service our nation. So Thank you to those who service. It's pleasure that I'm able to give back even though in some small way to show my appreciation. I know a lot of my jewelry tend to be for girls or women of all ages but I also try to make pieces that are unisex. Over the years, I have come up with a great selection of "For Him Gifts" for all occasions. 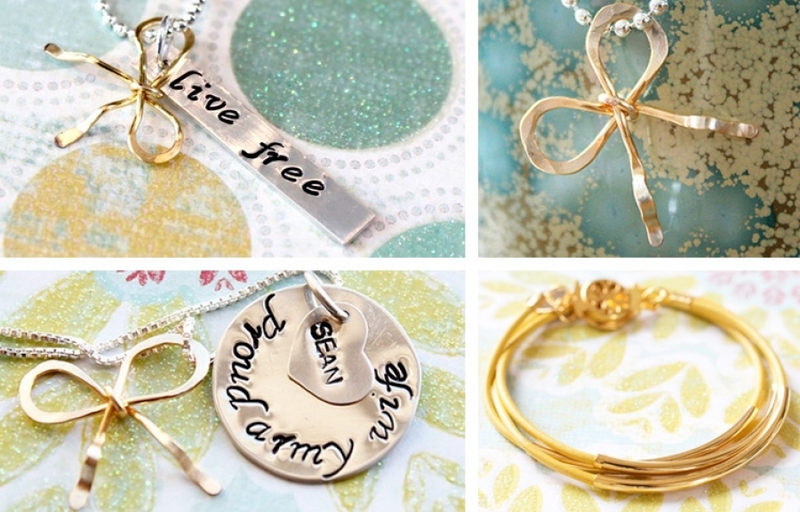 I create these items with the same idea in mind, by having something for yourself and something to give away as you will see with a lot of my jewelry sets. 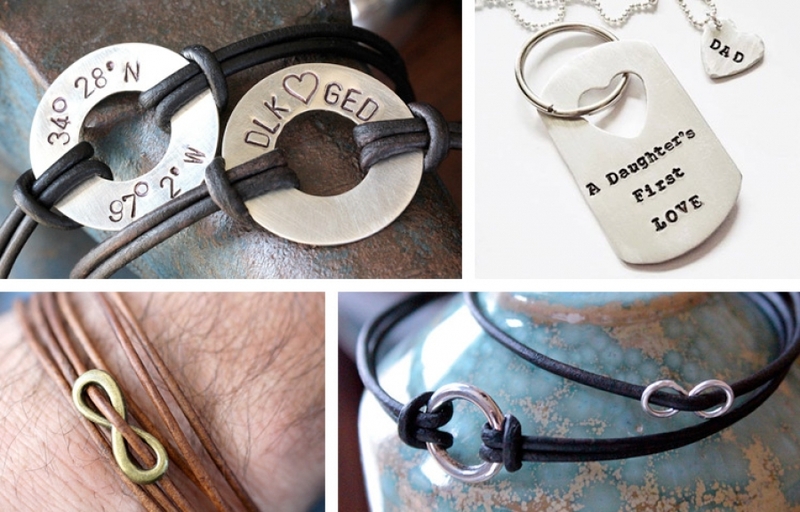 Here are some ideas of what you can get for him that can be customized to order to make into the PERFECT one of a kind gift for him.